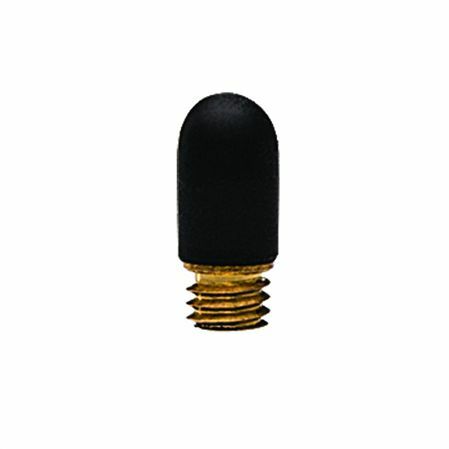 Order your Cross Stylus Replaceable Top for Tech 2 - 2/Pack today from FahrneysPens.com. Fine Pens, Refills & Luxurious Gifts – great prices & fast shipping. Replaceable Stylus for the Cross Tech 2 Ballpoint Pen.